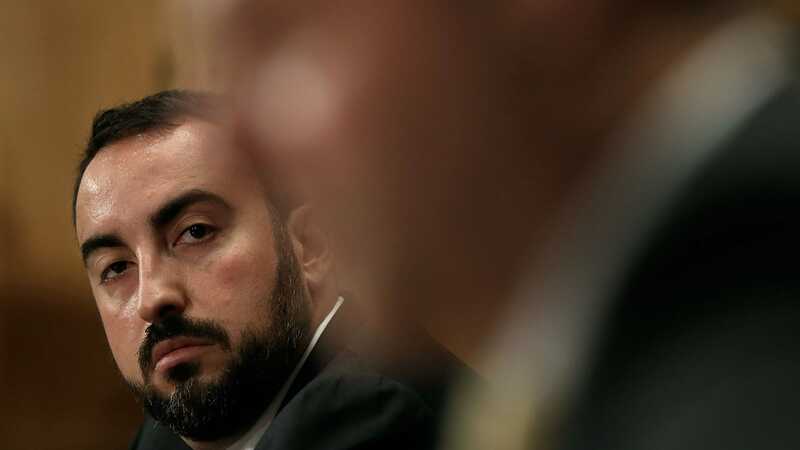 Facebook’s Chief Information Security Officer Alex Stamos plans to leave the company in August, according to media reports. Stamos reportedly clashed with other executives at Facebook over how to handle the spread of misinformation on the platform. Stamos acknowledged in a tweet that his role had changed at Facebook, but did not confirm or deny that he planned to leave Facebook in August. Alex Stamos, Facebook’s chief information security officer, plans to leave the company in August as it grapples with a storm of controversies relating to its role in spreading misinformation, according to a report in the New York Times on Monday. Stamos favoured being more transparent with the public about how the 2-billion member social network was misused to spread propaganda during the 2016 presidential election, according to the report which cites anonymous sources familiar with the matter. That position put Stamos at odds with Sheryl Sandberg and other executives inside the company. A well-known figure in the world of cybersecurity, Stamos’ day-to-day responsibilities were assigned to others in December – prompting him to make plans to leave, the Times said. Stamos was convinced to stay on until August to avoid causing concern among employees, the report said. Reuters also reported that Stamos planned to leave in August. In a tweet following the report, Stamos said he was “still fully engaged” at Facebook, despite the “rumours.” He acknowledged that his role had changed and that he was currently focused on “emerging security risks and election security,” but he did not say anything about whether he planned to remain at the company past August. In an emailed statement to Business Insider, Facebook said that Stamos “continues to be the Chief Security Officer (CSO) at Facebook,” but did not address whether he planned to leave in August. “He has held this position for nearly three years and leads our security efforts especially around emerging security risks. He is a valued member of the team and we are grateful for all he does each and every day,” Facebook’s statement said. The news of Stamos’ departure comes amid revelations that the personal information of 50 million Facebook users was stolen and exploited during America’s 2016 presidential election. The data was used by Cambridge Analytica, a tech firm that creates “psychographic profiles” of voters for advertisers, by the Trump campaign. Facebook has been criticised for its handling of the Cambridge Analytica incident. The company has also faced pressure for not taking the issue of Russia-linked propaganda and misinformation on its platform during the 2016 election seriously enough. This isn’t the first time Stamos has clashed with employers over their approach to security matters. He was previously the chief information security officer at Yahoo, before leaving to come to Facebook in 2015. He quit after then-CEO Marissa Mayer agreed to scan customer emails for US intelligence officials, Reuters reported in 2016.